Being a young family, moving out to a new city could be both easy or sometime a tough decision too. Majorly it’s a win-win situation which is widely measured considering the area of new location. However, regardless of being concerned about the other facilities, the very first thing which actually bothers the young couples with children is the education of their young kids. Since, you cannot make any adjustment with their study, you need to choose a location having best primary schools and that is too not so far from the home. In case if your next location is London and you, as worried young parents are searching out for some best schools for your kids then here are a few suggested places to rent in London area which you may find good according to your respective requirements. Muswell, with its state primary schools and its catchment areas have been amazingly popular among the young parents. The area of Muswell is well inhabited with so many outstanding schools and choice. Moreover, the Primary School of Muswell have great ofsted ratings such as- Fortismere, Alexandra Park School (high schools) and specialist school Treehouse for children with Autism as well as various other schools with good/positive ofsted ratings. Richmond is beautifully surrounded with a lot of great primary schools that perform wonderfully with the broadest catchment areas. 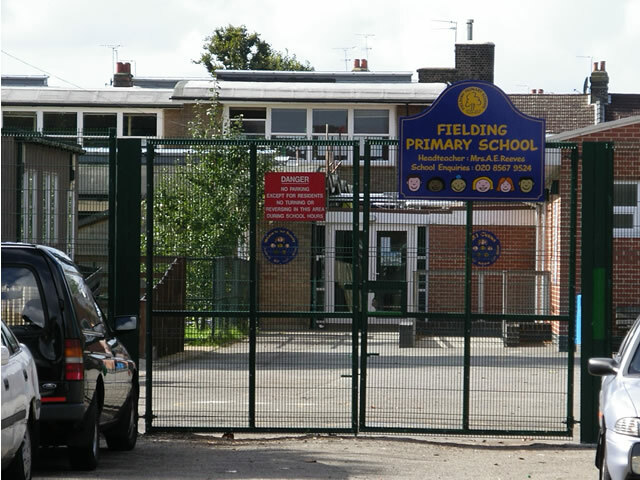 Some of the most considerable and best rated primary schools in this area include- East Sheen Primary, Bishop Perrin Church of England Primary School, Barnes Primary School, and Clarendon School for the children suffering from the mild learning difficulties and autism. In Barnet, there is a very popular area as Garden Suburb having two of the most considerable schools; Garden Suburb Infant School which is having a 0.82 mile catchment area meaning that it’s on the top of most performing schools nearby the prominent Golders Green. Another well performing school is the Brookland Infant Schools which is having the catchment area of around 0.387 miles and 90 reception places. There is that Martin Primary school which is performing wonderfully with the Ofsted ratings. It’s indeed an idle property begins at just £225 per week. Besides these top-notch locations, there are various other areas in London which are worth considering, including- central London area with west and south, having some great family-friendly places along with West Hampstead which is also a great place for the families with some beautiful ponds and parks nearby the area. Coming ahead, there is that Camden and Abacus Primary School in Belsize Park adds more places to your children.